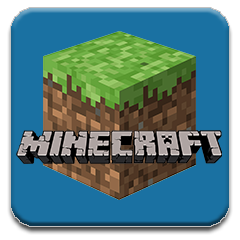 We have Minecraft! Join us every Monday to play Minecraft. No registration necessary. Space is limited. Come check out the Oculus Rift and enter the world of Minecraft through virtual reality!